2018 has been a great year for MRMW and I am super excited for MRMW 2019 Conference Series. The first MRMW conference in 2019 is going to be held in Singapore on February 20-21. Recently, I interviewed Matthew Roberts, Global Research Director F1 at Formula One, to discuss about his session at MRMW APAC 2019 in Singapore and to get his client-side perspective on the future of insights automation. At the conference, Matthew will be revealing his experience from Formula One’s journey in combining market research with data analytics to help drive commercial decisions within an organisation. 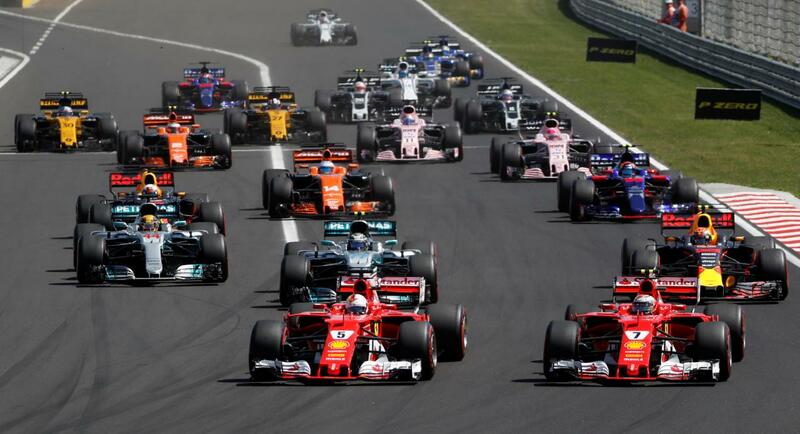 At recent Formula One races, the team has combined experiential research with Wi-Fi analytics to track actual (rather than just claimed) behaviour. This project has enabled them to improve their race experience for fans as well as maximise commercial revenue at their events. Matthew feels that the role of analytics is becoming more and more important within organisations and is keen to show how analytics can be effectively used in conjunction with market research. Matthew believes that the client-side needs to improve at driving the insight from their work to the heart of businesses and then, think of innovative ways to share insights as people are becoming busier and no longer have the time to look at 40/50 presentations. And that it is time to really think about the presentation of the research or insight that was prepared. Market researchers also need to focus more on the ‘communication’ of findings rather than just the ‘methodology’ of projects as this is something which Matthew feels many researchers neglect. He thinks the ‘researcher of the future‘ needs to also be aware of the power of analytics in combination with research. 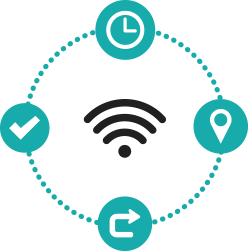 Together, both can provide powerful insights for businesses as they help businesses to understand ‘actual’ behaviour rather than just ‘claimed’ behavior. APAC is a key region for F1 and Matthew is looking forward to spending time and hearing from his research industry colleagues to take away ideas for future innovative projects at F1. Matthew believes that there is a large opportunity in this region for F1 fan growth and will be looking at ways to better engage existing and potential Asian fans in the future. 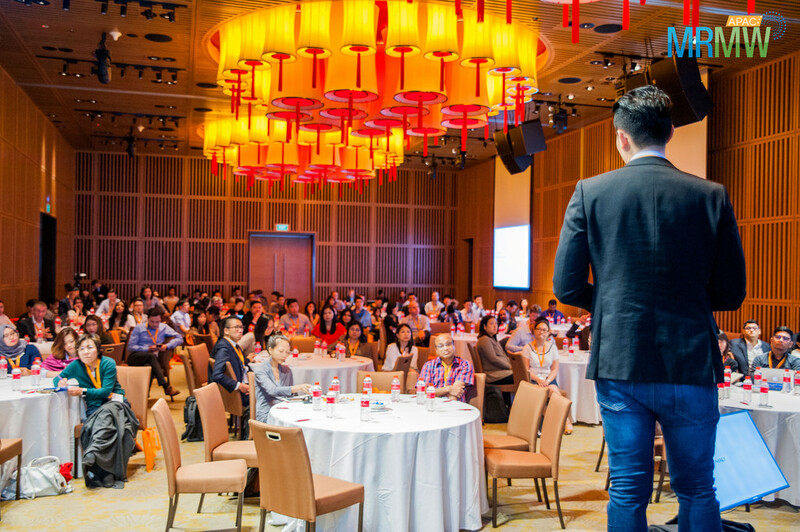 Therefore, the MRMW APAC 2019 is a perfect opportunity to come and hear the latest updates from the region. If you are interested in finding out how F1 is driving commercial opportunities through WiFi Analytics and Technology then don’t miss MRMW APAC 2019. Register today to meet & network with speakers of leading brands namely Formula1, Amazon, HonestBee, Go-Jek, Income, FWD Insurance, Mondelēz International, FrieslandCampina, Coinhako, Helo, Reckitt Benckiser and many more! Christine has been passionate about producing commercially viable conferences since 2006 across various industries across the globe. 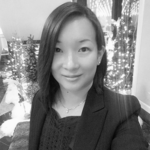 She is responsible for the production of Merlien's global CIEX, QUAL360 and MRMW conference series.